The latest version of Facebook app (version 3.2) is now available in iTunes. In case you missed it, Facebook recently announced some pretty exciting new features. 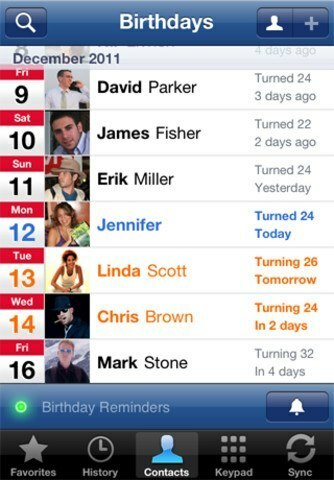 The new version of Facebook for iPhone includes some of those features (mainly Facebook places). FB Places is the company’s effort to compete with Foursquare. 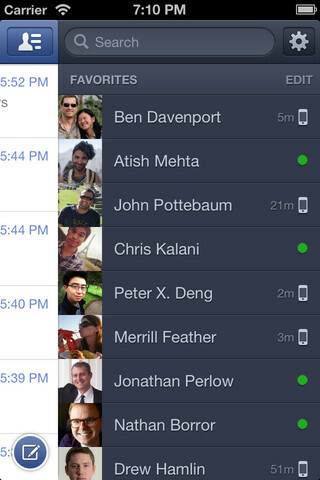 Users can take advantage of this feature to find out where their friends are and check-in to their favorite place. By tapping on Places, you can see where your friends have checked in recently. You can also check in to a new place yourself. Considering that the product is new, there are bugs everywhere. So do not expect to get these new features to work flawlessly. Unfortunately, Facebook Places does not work for international users at this point. 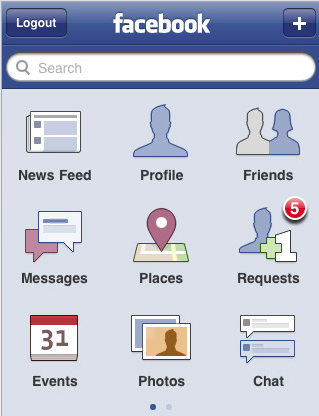 Facebook Places is a decent effort by Facebook to compete with Foursquare. Unfortunately, it’s tough to gauge where it stands at the moment. Foursquare has built an empire and will remain the top geo-location service around. The new Facebook app does need to be cleaned up as it crashes way to often and the main new feature does not work as it should. The good news is Facebook users can now define privacy level for each status update. 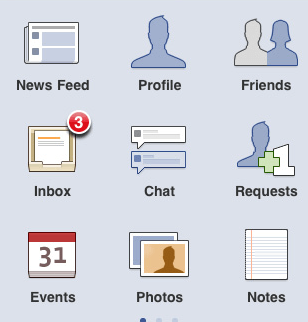 The new Facebook app uploads multimedia in the background on iPhone 4, which should make life easier for Facebook addicts. Those of you who are into geo-location services are better off sticking with Foursquare (and similar services) at this point. Facebook will get it right with Places, but it’s too early to jump ship. Your turn: which geo-location service are you currently using?